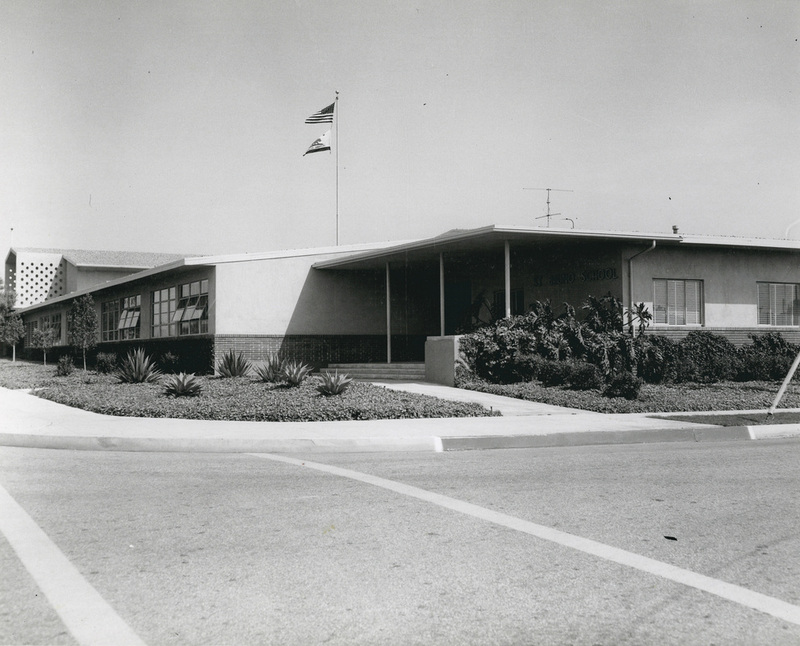 Early in 1955 the Archdiocese of Los Angeles purchased 10 acres at the corner of Santa Gertrudes and Citrustree. This former lemon orchard would soon be transformed into a vibrant and devoted Catholic parish named after the found of the Carthusian Order, Saint Bruno. Fr. 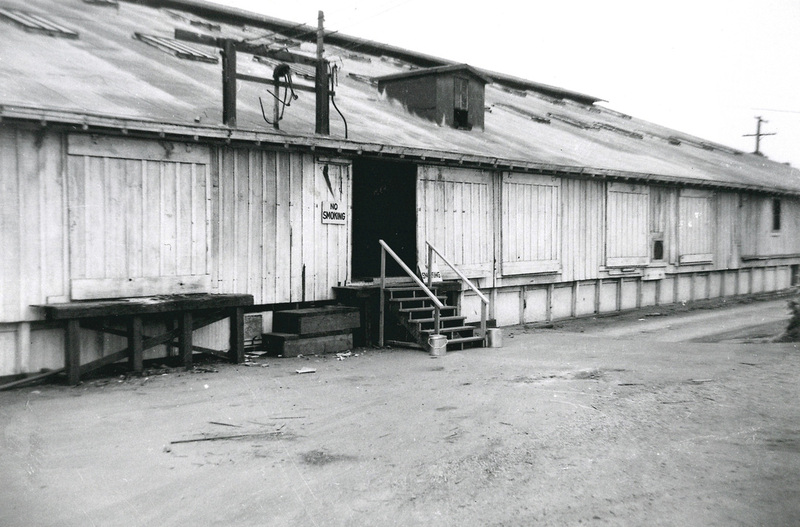 John McCormick was the first pastor and he made arrangements to offer Sunday Mass in the Von's Market citrus warehouse which was located just north of the church property. The first Mass was celebrated on July 7, 1955 with parishioner-built kneelers and old wooden folding chairs serving as pews. 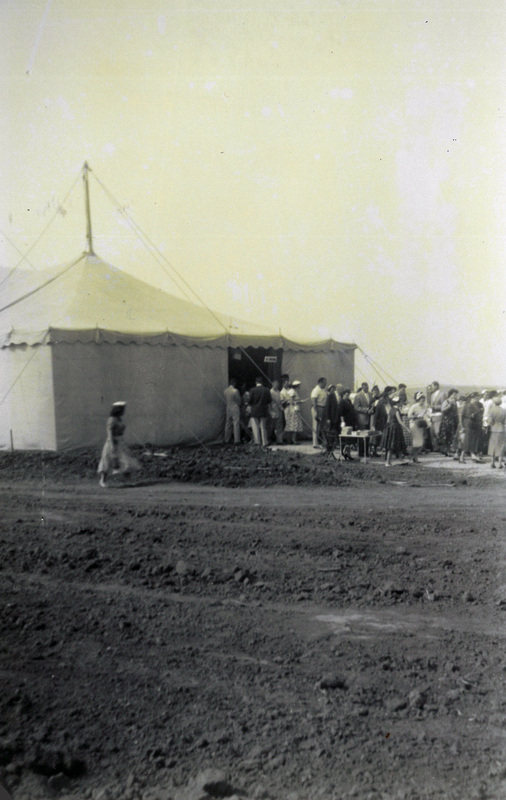 Soon, a large tent was erected to accommodate the growing number of parishioners as the parish Hall was under construction. Completed in the latter part of 1955, the Hall became the temporary location for Masses until the present Church building was completed in 1956. The first Mass offered in the new church was on August 15, 1956. 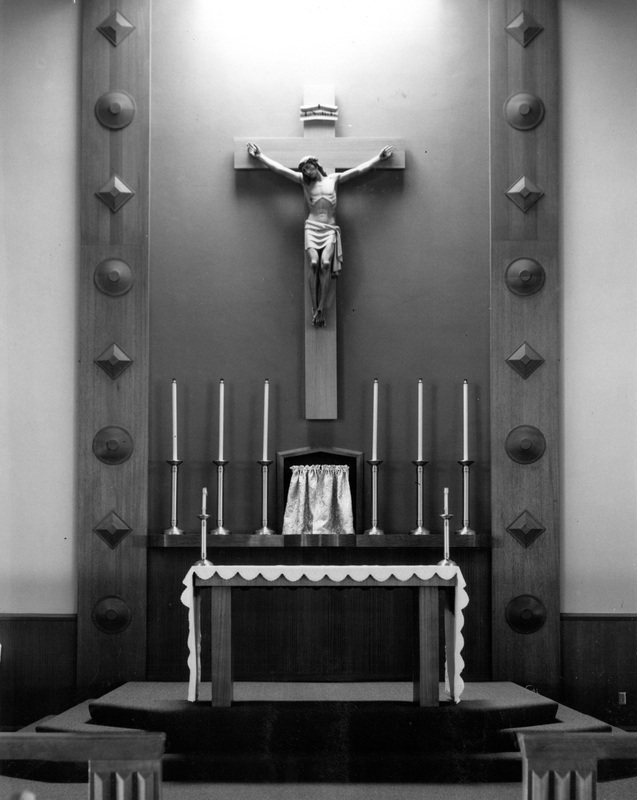 Shortly after the Church was built in 1956, this original cross was added to the Sanctuary. 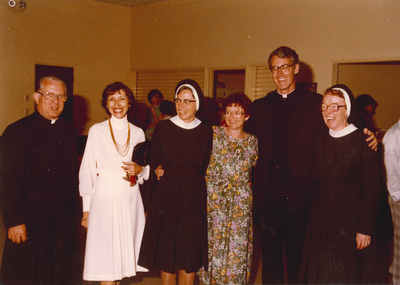 The year 1957 marked the completion of the convent and the arrival of the Sisters of Mercy from Burlingame, California. Those sisters served faithfully here in the Parish and School. In 1970, Fr. 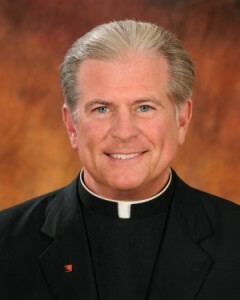 John Cooley became Administrator and succeeded Fr. McCormick as Pastor in 1973. During his Pastorate, Fr. Cooley guided the Parish with dedication and wise judgment. In 1976, he oversaw the expansion of the Hall. 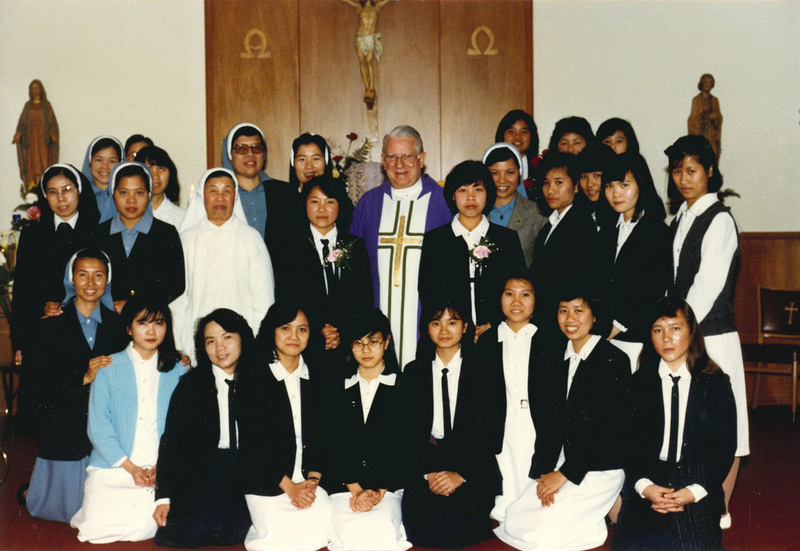 In 1984, the Lovers of the Holy Cross Sisters moved into the convent and have blessed all with their prayers and presence. In July 1985, Fr. Patrick O-Dwyer became Associate Pastor here. Then, in 1990 he became the Administrator and in May 1993 became the third Pastor of St. Bruno. 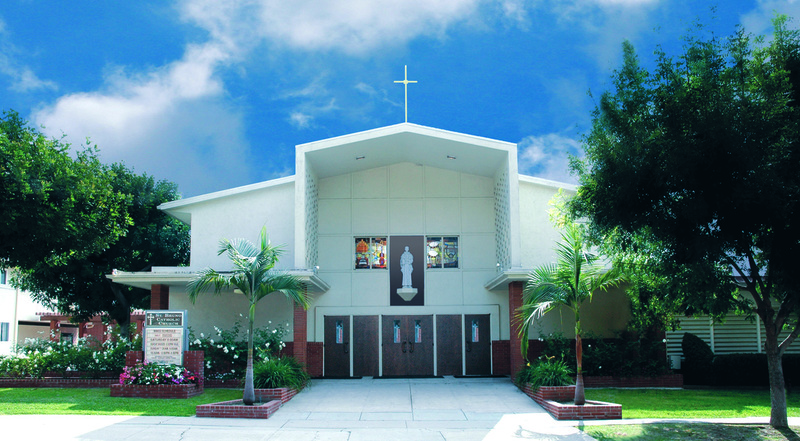 Under his leadership and guidance a much-needed state-of-the-art Parish Center was constructed in 1996. 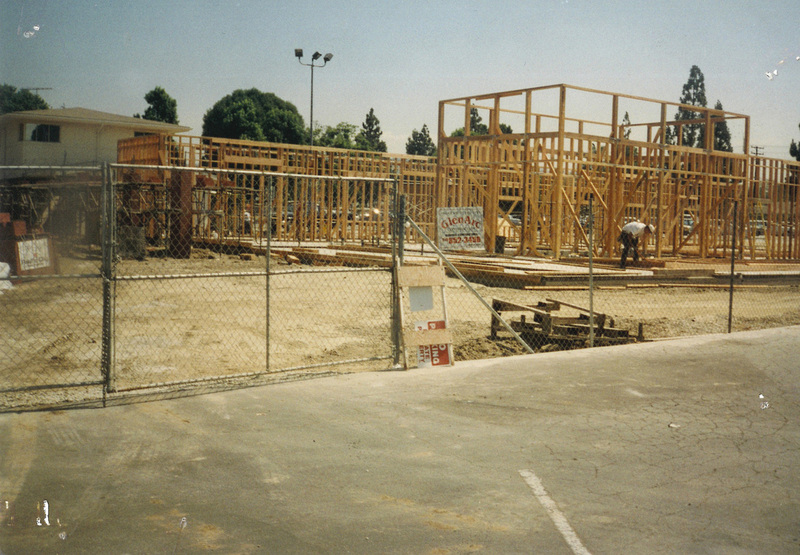 In 1996 the Parish Center was dedicated and named after Pastor Emeritus, Fr. John E. Cooley. The existing church was renovated in 2000 and still provides a beautiful place of worship. In 2005, Fr. Michael Reardon returned to St. Bruno as the fourth Pastor. This was a fond homecoming as Fr. 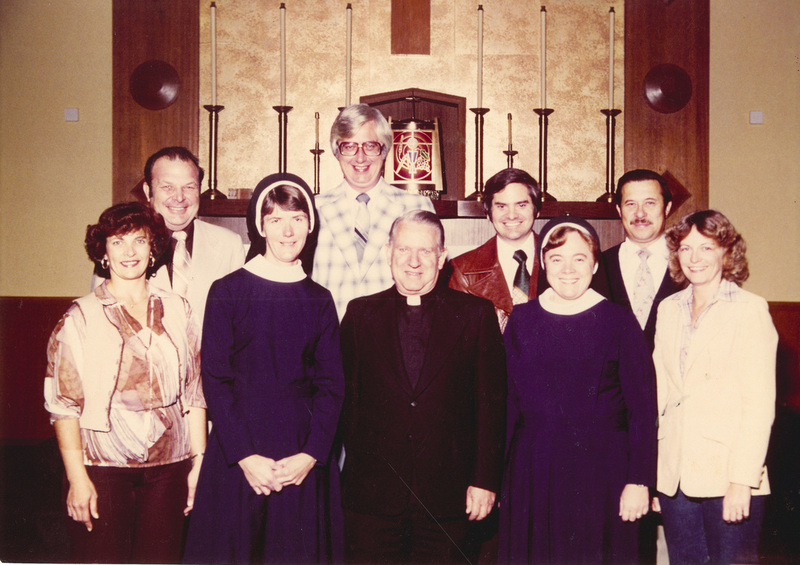 Michael had previously served the people of St. Bruno as an Associate Pastor from June 1976 until April 1980. 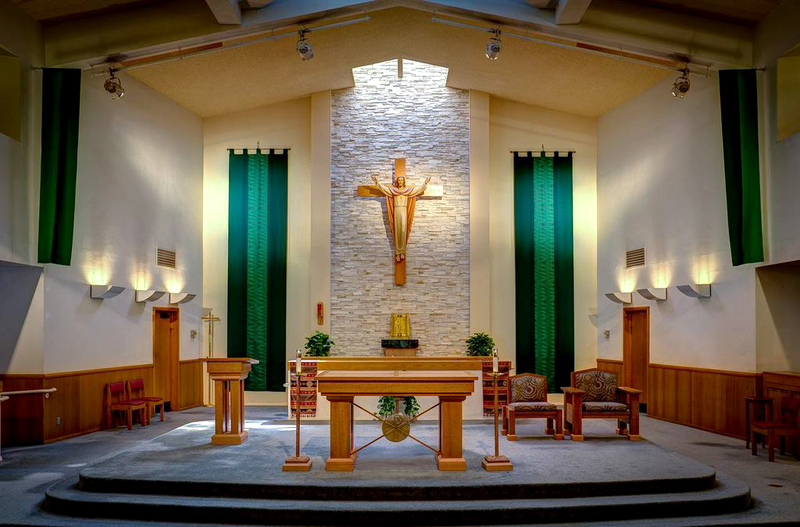 In 2013, the Church was furnished with a new Altar, ambo, presider chairs and baptismal font. Today, St. Bruno has 2900 registered households, a Parish School of 312 students and thriving Religious Education and Youth Ministry that teaches and helps to form young Catholics. The good will and good works of parishioners are evident in more than thirty voluntary ministries and organizations. From its humble beginnings, St. Bruno has always been blessed by Almighty God. Through the unselfish shepherding of our priests and the generosity and support of our people, we have a strong faith community with a proud history. Through these past 58 years glory and praise have been offered to God and His graces have been poured abundantly upon all of us. Fr. Dave Heney (2016-) In July 2016, Fr. Dave came to St. Bruno as Pastor. Fr. 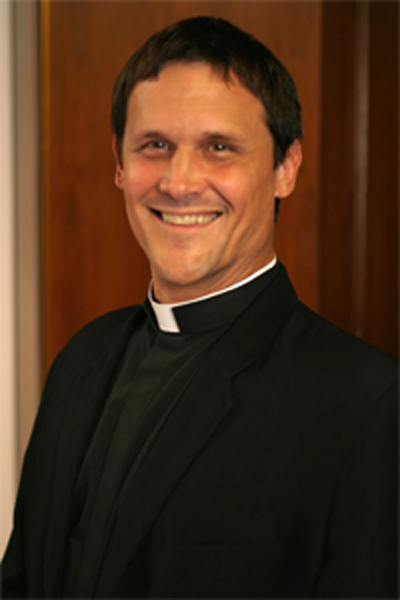 Don Woznicki (2014-2016) In July 2014, Fr. Don came to St. Bruno as Administrator. In his short time here, Fr. Don shared a strong devotion to Jesus through the Blessed Mother. He was instrumental in developing evangelization through technology. In 2014, St. Bruno launched a new website, "Our Voice," and parish Facebook, Twitter, and Instagram accounts. Fr. Michael Reardon (2005-2014) In 2005 Fr. Michael Reardon returned to St. Bruno as the fourth Pastor. This was a fond homecoming as Fr. 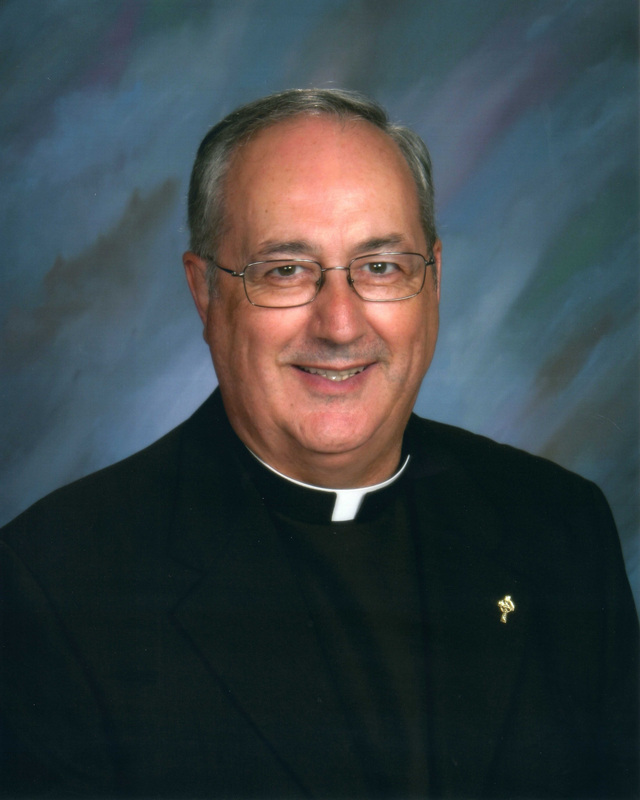 Michael had previously served the people of St. Bruno as an Associate Pastor from June 1976 until April 1980. Fr. Patrick O'Dwyer (1990-2005) In July 1985 Fr. Patrick O'Dwyer became Associate Pastor. Then in 1990 he became the Administrator and in May 1993 Fr. 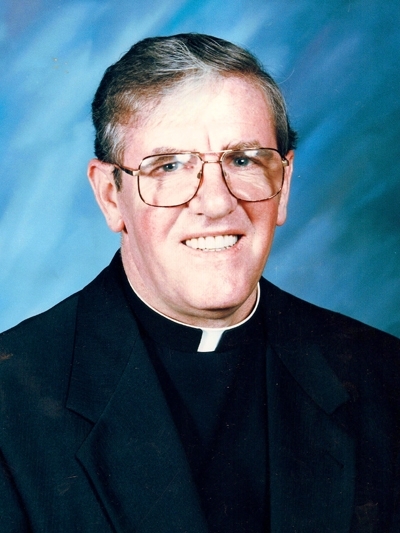 O'Dwyer became the third Pastor of St. Bruno Parish. 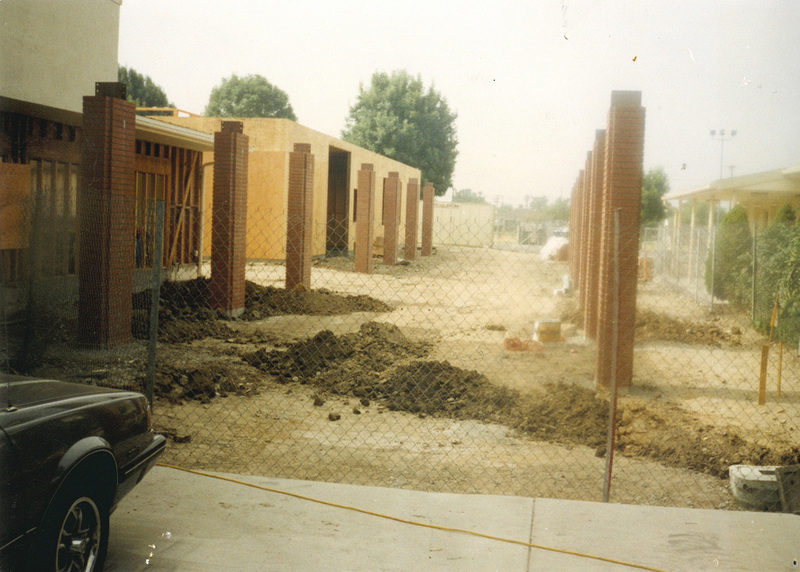 Under his leadership and guidance a much needed state-of-the-art Parish Center was constructed in 1996. Fr. 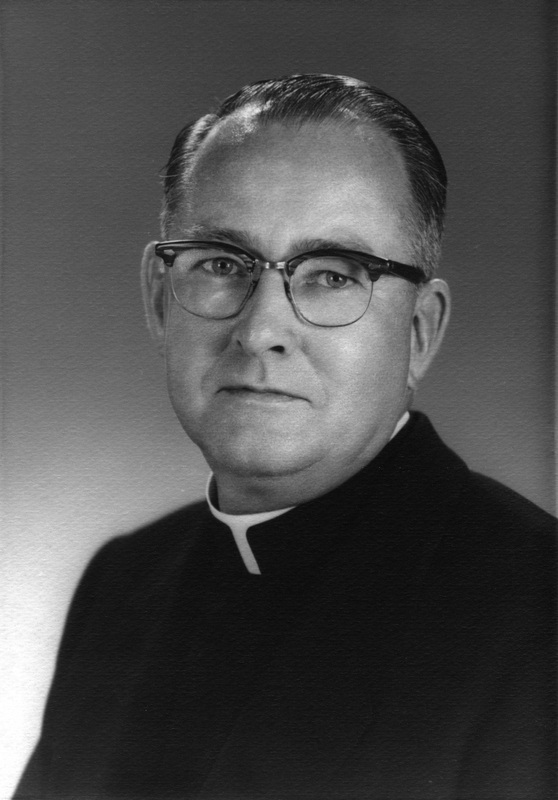 John Cooley (1973-1990) In 1970 Fr. John E. Cooley became Administrator and succeeded Fr. McCormick as Pastor in 1973. During his Pastorate, Fr. Cooley guided the Parish with dedication and wise judgment. In 1976 he oversaw the expansion of the Hall. Fr. 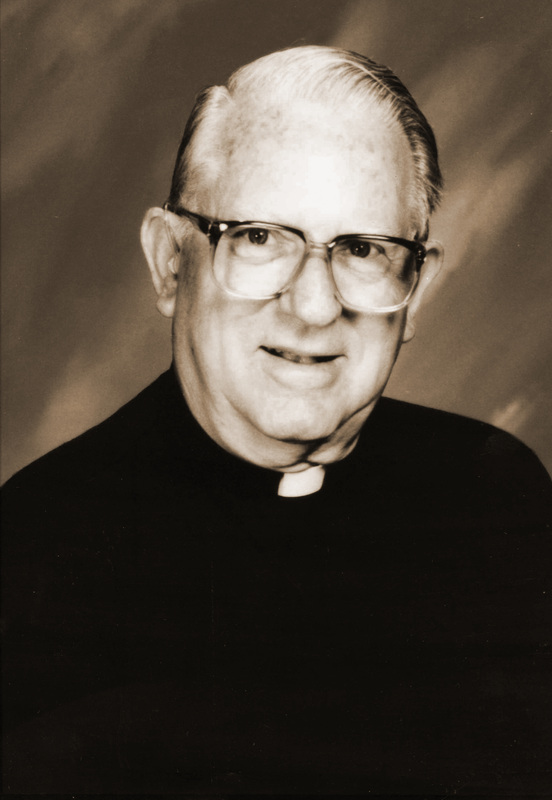 John McCormick (1955-1973) Fr. John McCormick was the first pastor of St. Bruno. He made arrangements to offer Sunday Mass in the Von's Market citrus warehouse which was located just north of the church property. 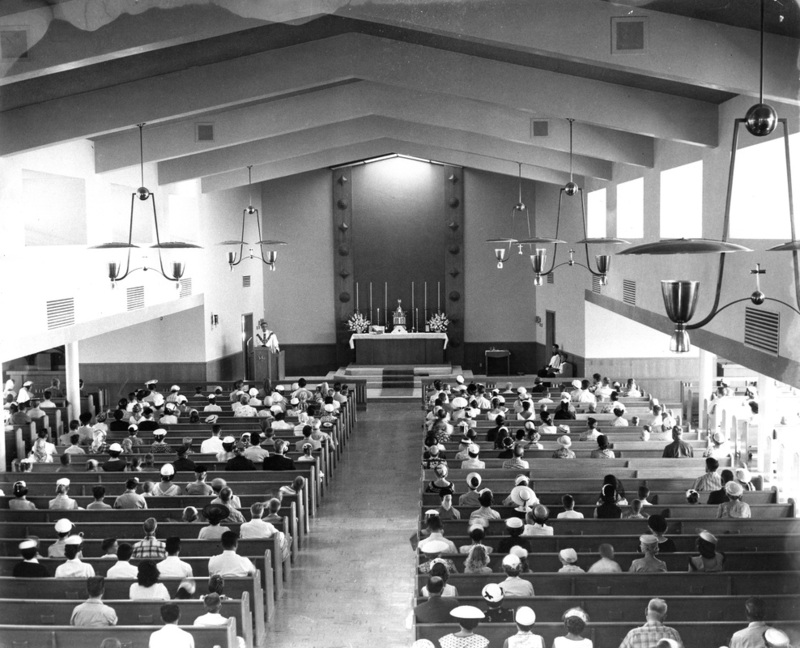 The first Mass was celebrated on July 7, 1955 with parishioner-built kneelers and old wooden folding chairs serving as pews.